Let us take care of all your maintenance. We appreciate people lead busy lives and find it difficult to squeeze in a few hours a week to maintain their gardens. 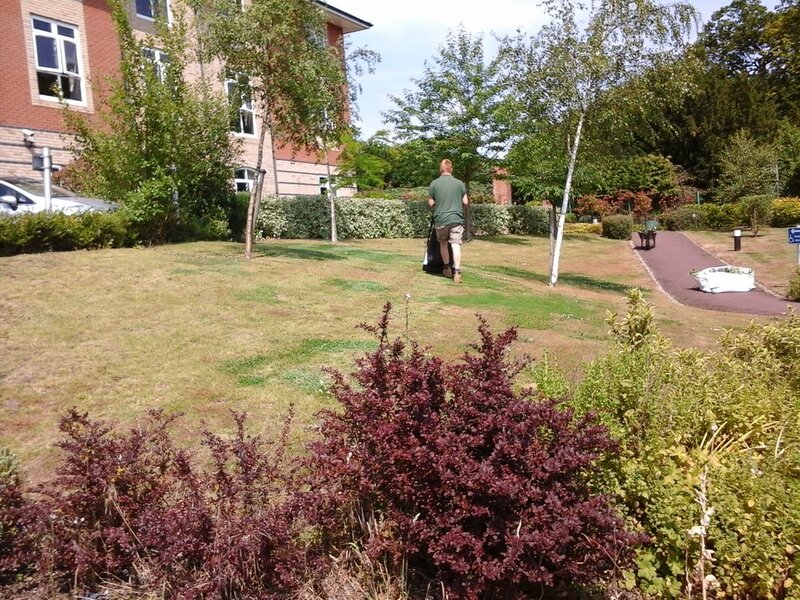 We have a team of gardeners who carry out maintenance for many customers. 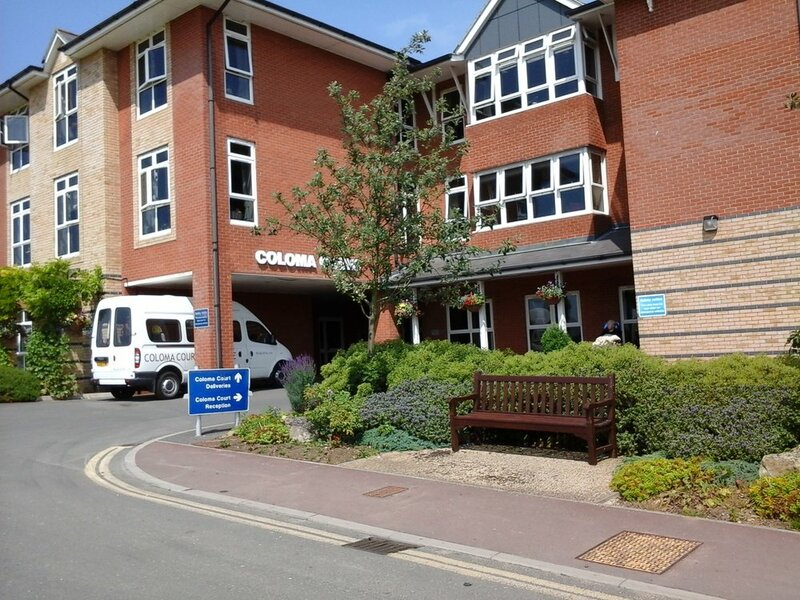 This can range from a weekly contract to once a month and is flexible in terms of how many hours you may require. Our services include grass cutting, one-off tidy-ups, regular garden maintenance and tree-care (from pruning to grinding out roots). Our low-maintenance solutions offer gardens that are easy to plant up and look after, year after year. 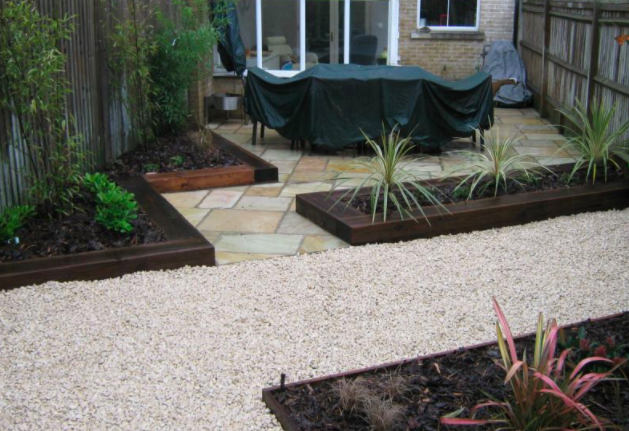 With a wide range of materials to use, we can build a lovely low-maintenance garden that fits your lifestyle and budget. 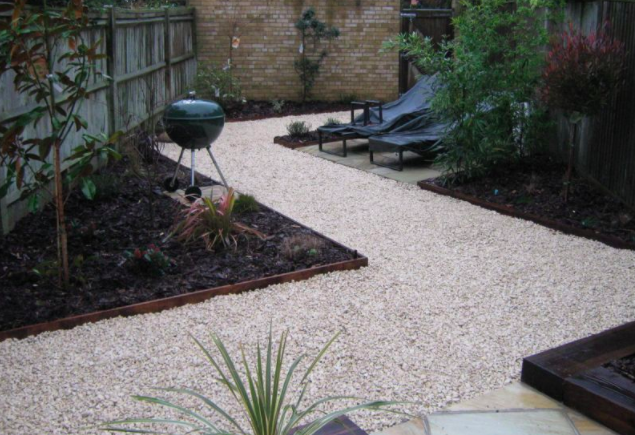 With modern decorative aggregates such as slate, pebbles and cobbles and even artificial lawns that look so real, you can relax and enjoy your garden without feeling guilty about not being its slave. 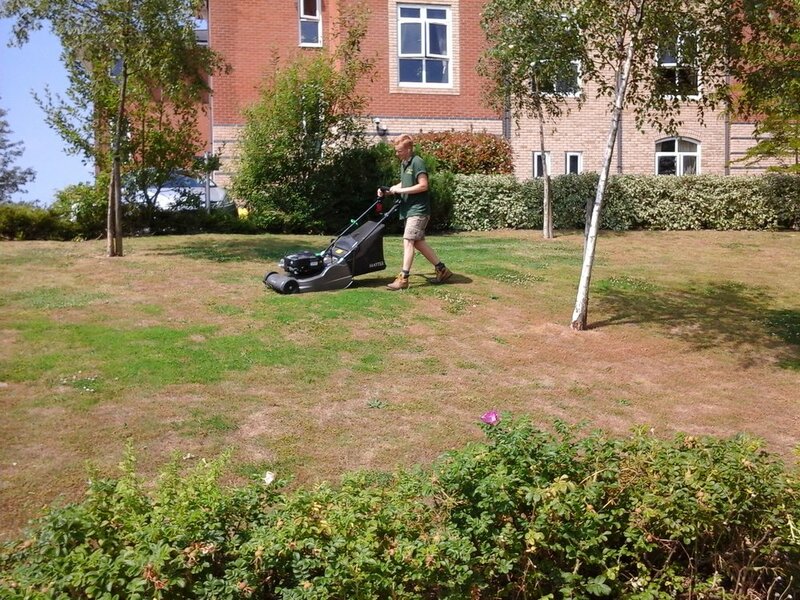 We can provide you with a no obligation quote for your garden maintenance. Any Landscape quotation that is accepted will also earn you points on our loyalty scheme and you can redeem your points in our Garden Centre!